The VLC Firestick media player app is undoubtedly one of the best and most used free video player apps in the world right now thanks to its simple UI and flawless functionality. Pro Tip: If you want to install the best apps for streaming movies & TV on your Firestick, then follow my Ultimate Firestick Jailbreak tutorial. If you own a device like the Amazon Firestick, media player like the VLC can be useful for the effective management of all the video files on your Firestick. 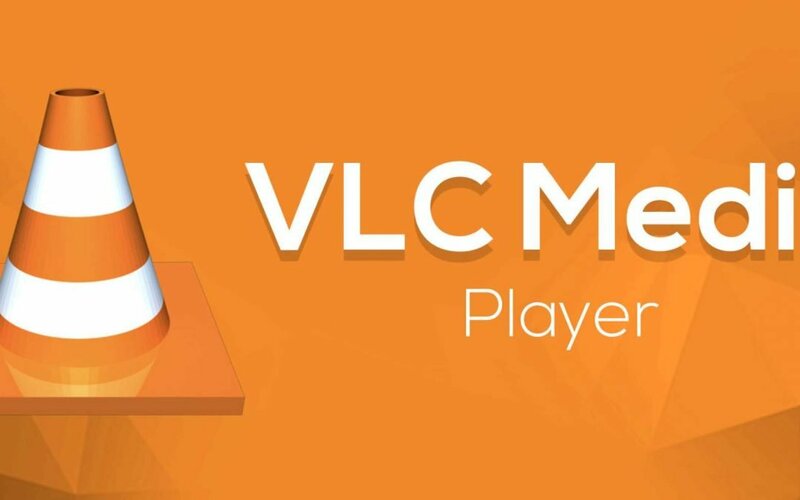 Installing the VLC media player on your Firestick is very easy, and this free process should only take you a couple of minutes. Watch my YouTube tutorial video (immediately below). Or follow the written steps (below the video) install the VLC media player on your fire stick. Press the home button on your Firestick remote to make sure you are on the home screen of your Firestick TV. Click and open the magnifying glass icon on top left side of the screen of the TV and type “Downloader.” Now search for the downloader app. Now select and press the downloader icon on the next screen to begin to download the downloader. It should be completed in seconds. Now the downloader is officially installed on your Firestick. Stay on this screen and follow some further instructions to download the VLC media player on your Firestick. Once you have installed the downloader by following the above-mentioned steps, do this to actually download the Aptoide TV to further download the VLC media player app on your Firestick device. Click on the downloader icon to open the downloader app. Once inside the app, enter this link http://bit.ly/a323kftv, and press the “Go” button to begin the direct download. Once the download is complete. The VLC media player installer would automatically open. By pressing down the button on the Firestick remote, reach the “Install” button and press it to install the VLC media player. (This link is for the Aptoide TV, which is like a play store which we’ll further use to download the VLC player). Now you have an idea of how we are indirectly going to download the VLC app by first getting the Aptoide TV. Open the Aptoide TV app on your Firestick (we just downloaded that). If it says “An update is available,” just ignore that. Scroll through the “top apps” list and find the “VLC for android” widget (you can also type the VLC name in the search bar to quickly search for the app). Press that widget/ picture and press “Install” on the next screen to begin the downloading process. Once the download is complete, the VLC install would pop up automatically. Press the “Install” button to finish the installation process. After the installation, press the “Open” button and open the VLC app. The app should already contain all of your stored video files on the Firestick. Enjoy your VLC experience!